Much of dental practice is not centered around the repair and reconstruction of damaged teeth but instead taking steps to prevent them from becoming damaged in the first place. This field of practice is known as preventive dental maintenance or preventive dentistry. Preventive dentistry is the practice that brings you into the dental office once every six months for cleaning and a check-up, not to repair damage already done but to monitor the health of your teeth and gums. What Does Preventive Dentistry Aim To Accomplish? Our oral health has an impact that ranges far beyond our ability to consume food, it also is central to our ability to communicate with others, sing, and breathe. When the conditions in our mouths begin to falter, it can affect every part of what has been listed above, but recent research has revealed that that’s just the beginning of the issues that can be caused by poor oral health. It’s become evident that oral health is really about full body health, and that conditions and pathologies existing in the oral cavity can have negative effects on other parts of the body. This just goes to show that the twice-yearly visit to your dentist isn’t just about maintaining the function of your teeth and gums, but is in fact about maintaining the healthy function of your whole body. 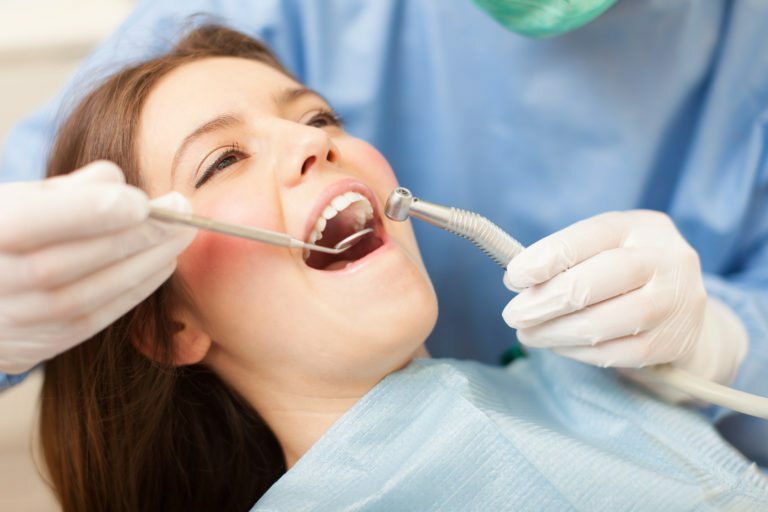 What Is Included In The Practice of Preventive Dentistry? Preventive dentistry includes the most basic elements of your dental visits, including the cleaning and descaling of your teeth (the process by which tartar is removed) and the full examinations you receive at every visit. Each of these exams explores the health of your mouth, from the pockets in your gums that protect your teeth to the structure of your jaws and teeth internally. Careful observation and care of these locations ensure that diseases and conditions are caught before they have the opportunity to spread and worsen while maintaining optimal oral health. What Is Optimal Oral Health? Sufficient Teeth To Allow Proper Eating, Speech, and Aesthetics. A clean bill of dental health requires all of these elements to be absent to ensure that your teeth and gums will continue to function well for many years. If you have any questions about whether you have optimal dental health or what can be done to improve your dental health, contact your dentist today!